Serious about progressing your career? SDI’s industry-proven and internationally recognised qualifications can help you get ahead throughout your IT support career. All qualifications are based on the SDI Professional Standards, reviewed and updated every 3 years by a committee of industry experts, service management professionals and practitioners to reflect the latest industry developments. 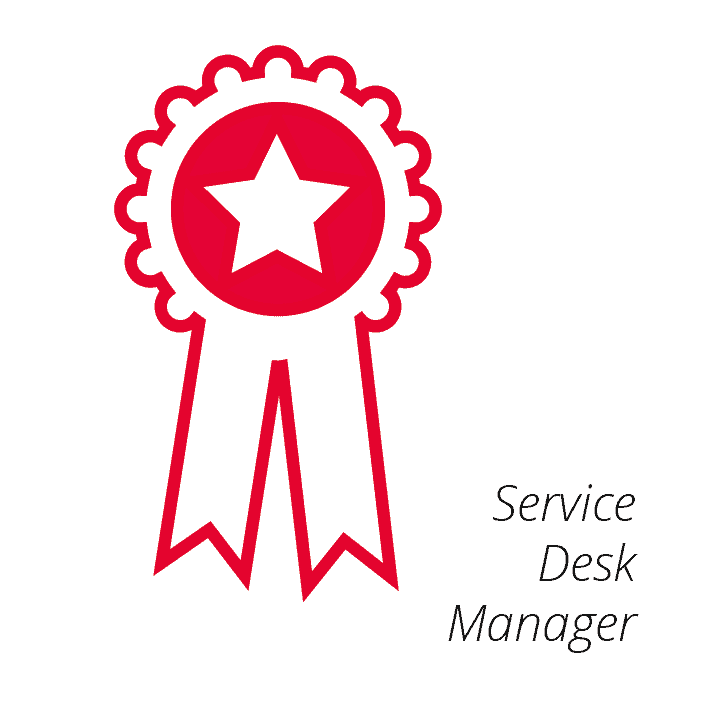 These internationally recognised Professional Standard sets out clear definitions for the key service desk roles and provide the basis of all SDI training course ware and exams, leading to qualifications that are recognised worldwide. 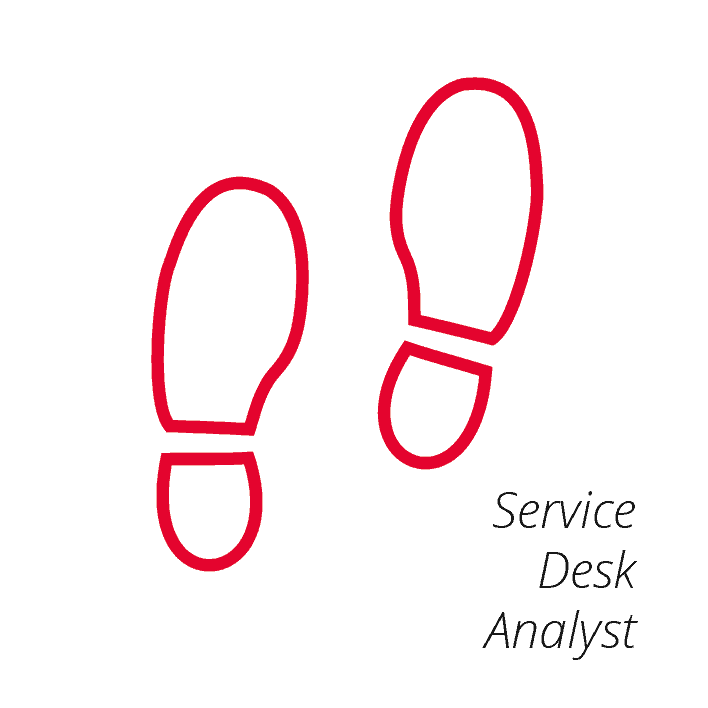 Watch the recording of ‘Progress your career with SDI training’ with Head of Service Desk Certification and SDI trainer Carla Thornley. In this session Carla explains how SDI’s qualification courses underpin best practice and help to establish a culture of service excellence. 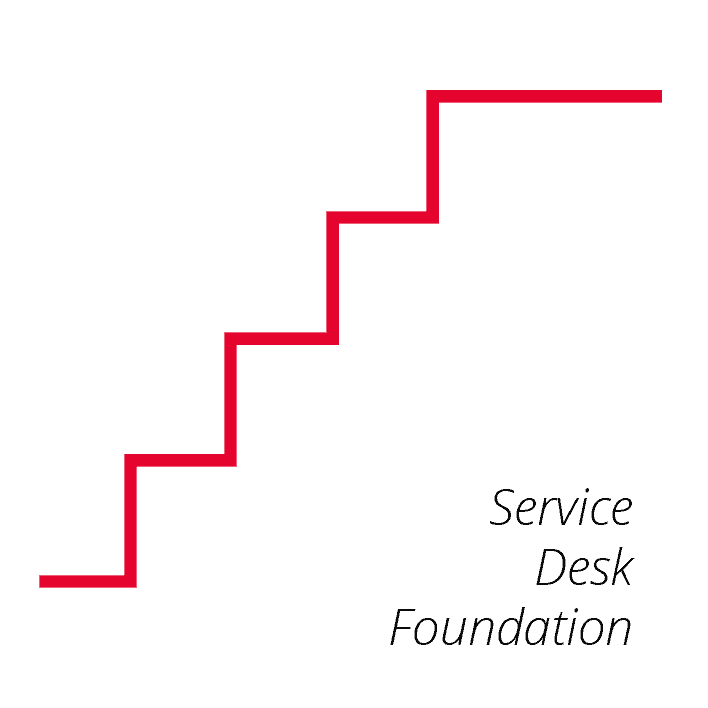 The Service Desk Institute owns the standards and is responsible for managing and delivering the SDI courses. APMG is responsible for accrediting the SDI course training providers and for the SDI syllabi, curriculum, courseware and exams.